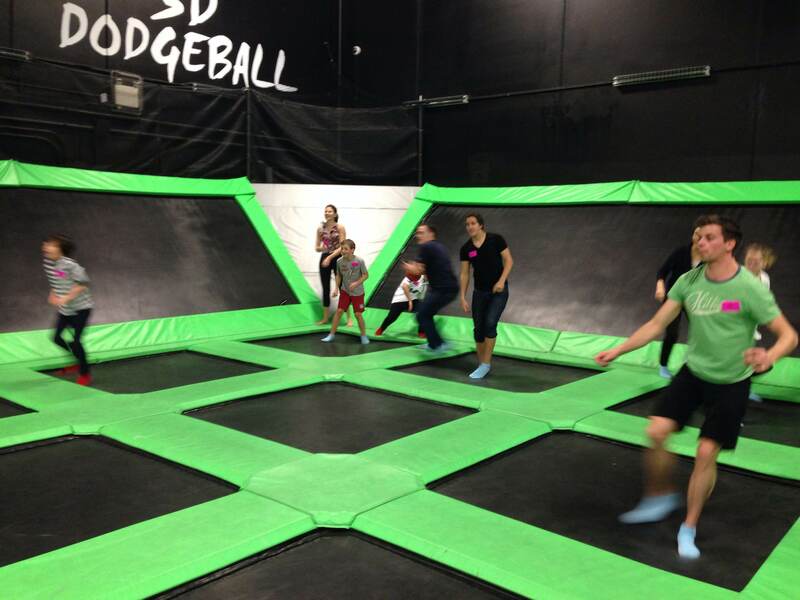 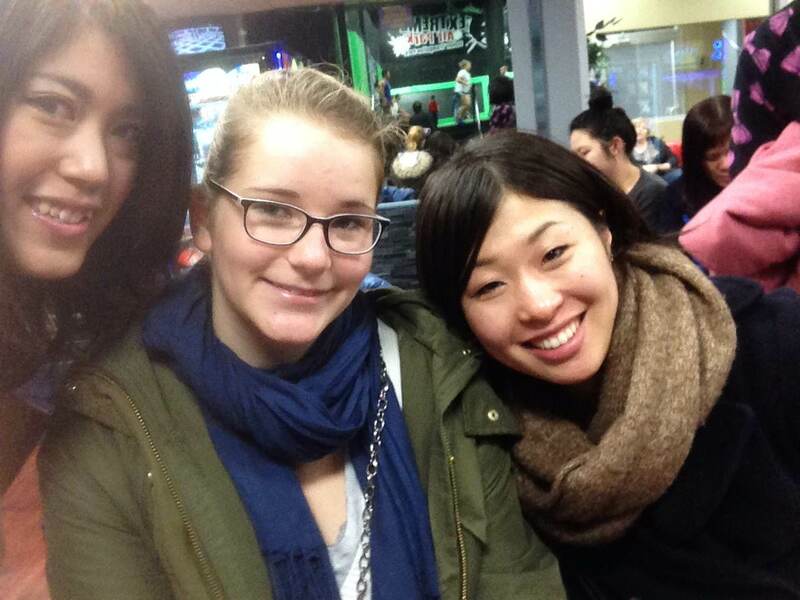 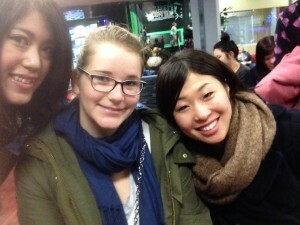 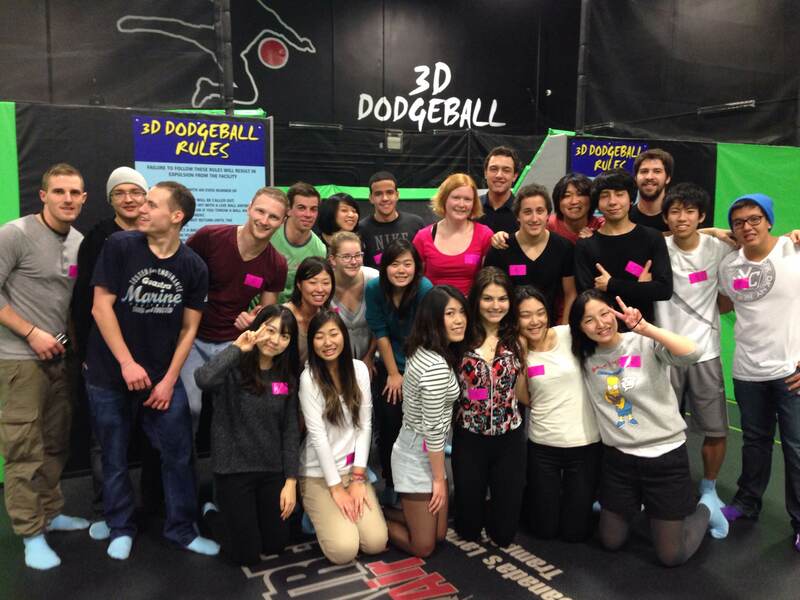 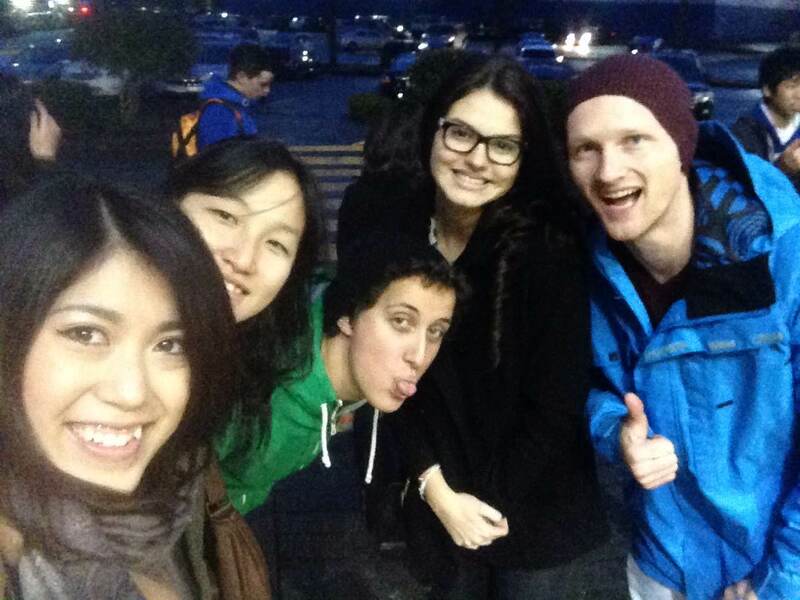 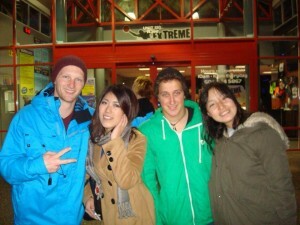 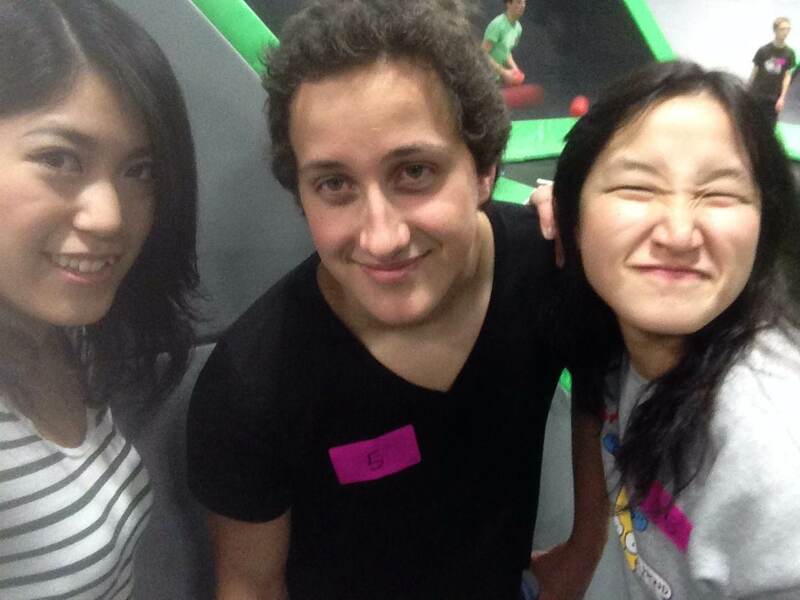 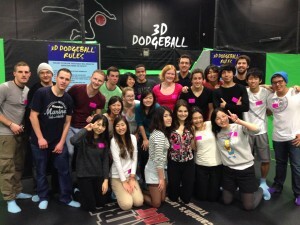 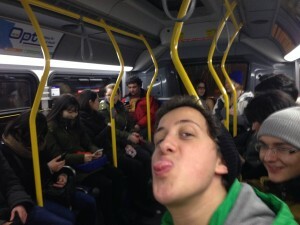 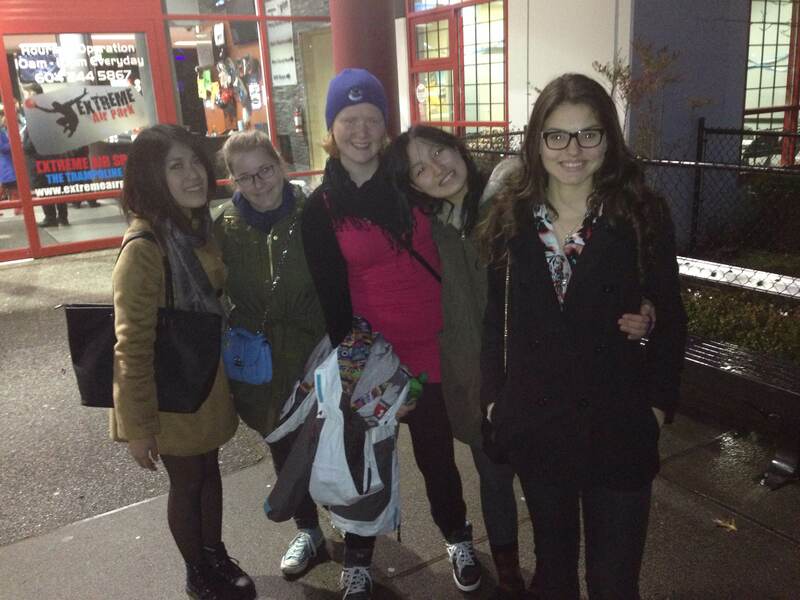 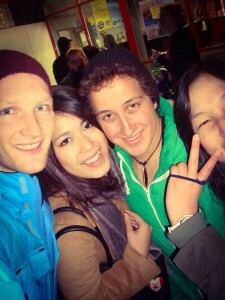 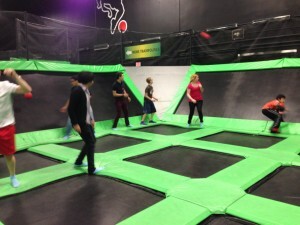 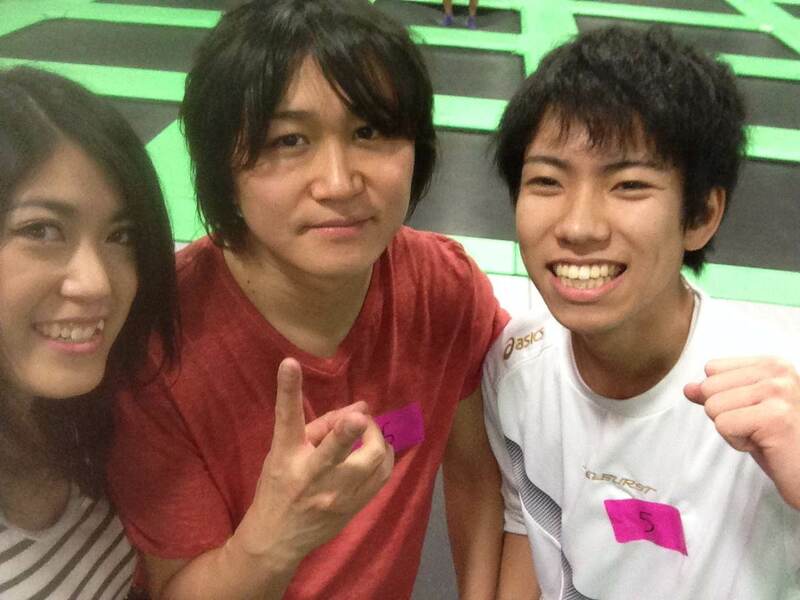 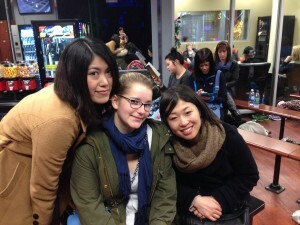 EC Vancouver students went to a local indoor trampoline park and bounced for hours! 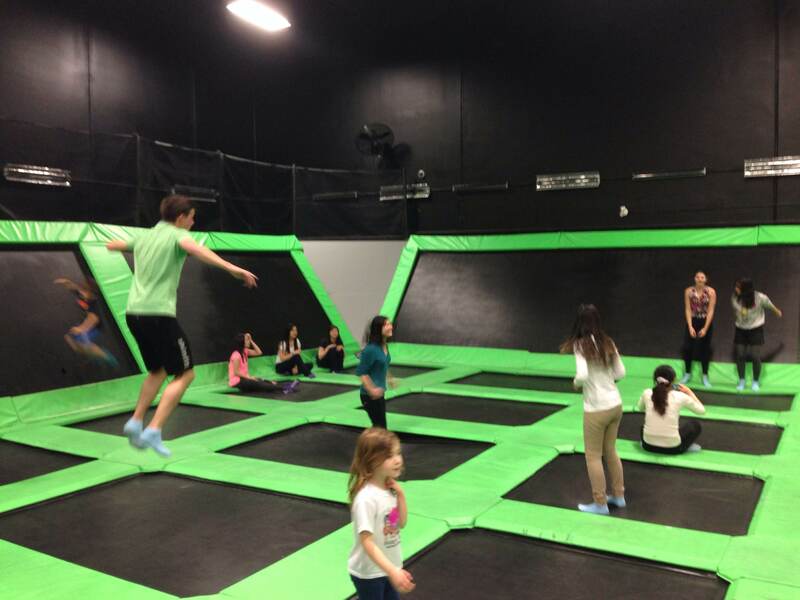 If you want to have fun and make new friends, be sure to go and have fun at a trampoline park! 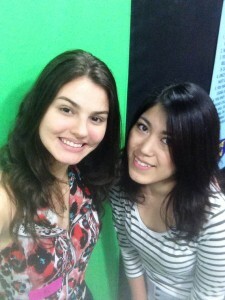 EC offers various English Courses, including the IELTS course in Vancouver.